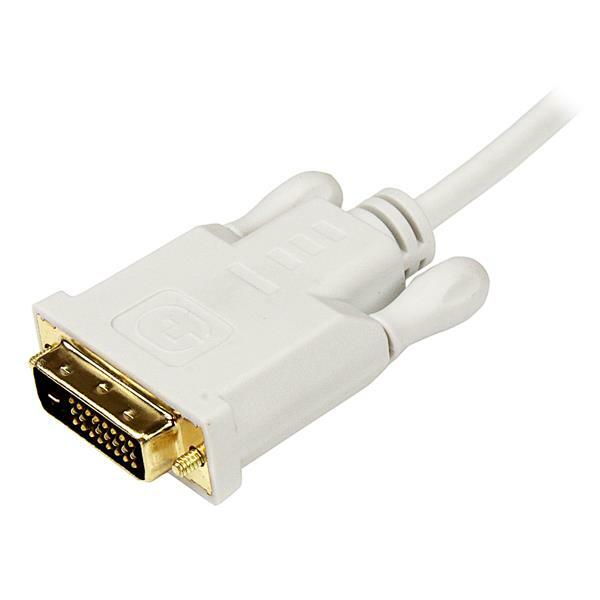 The MDP2DVIMM3W Mini DisplayPort® to DVI Adapter Cable lets you directly connect your Mini DP video source (such as any of your MacBook® or Microsoft® Surface™ Pro devices with mDP) to a DVI monitor, projector, eliminating the expense of having to upgrade to a Mini DisplayPort-capable monitor. 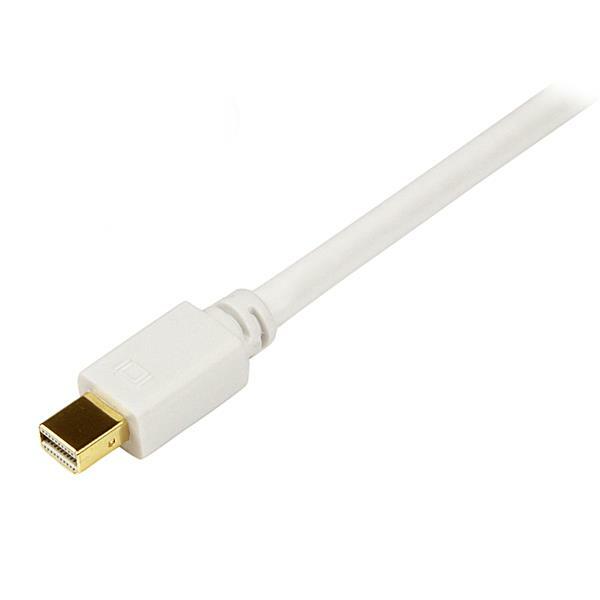 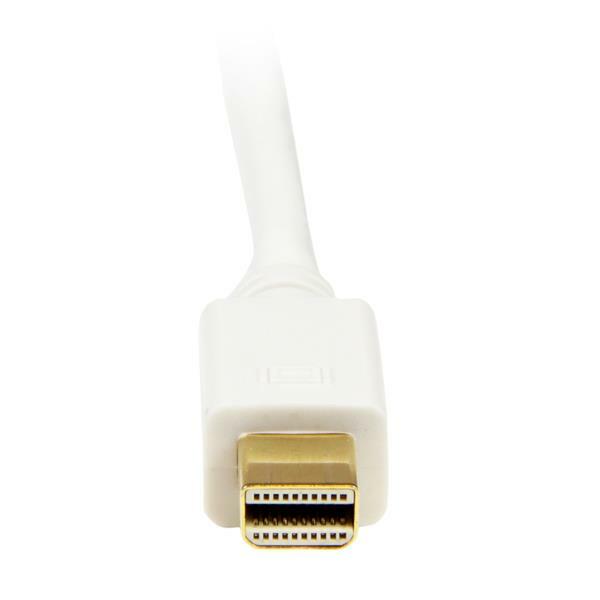 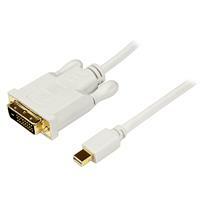 The adapter cable is 3 feet (1 m) in length, and features male-to-male connectors, allowing you to connect your Mini DisplayPort source directly to a DVI display with no additional cabling required. 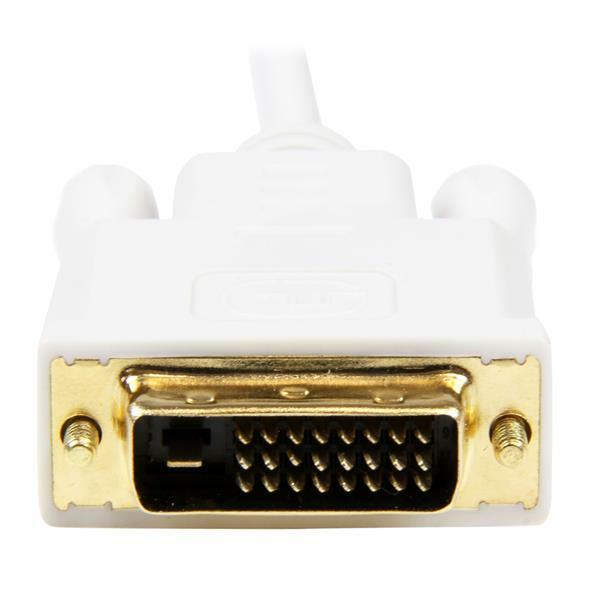 MDP2DVIMM3W is a passive adapter that requires a dual-mode DisplayPort port (DisplayPort++), meaning that DVI and HDMI signals can also be passed through the port.